At the recent CONSULT conference in Nashville, I had the opportunity to sit in on a lively discussion on the use of the Security Industry Association (SIA)’s Open Supervised Device Protocol (OSDP) standard for access control. The underlying message of the session—which was moderated by cybersecurity consultant Rodney Thayer and included Scott Lindley of Farpointe Data, Dean Forchas of HID, David Weinbach of LenelS2 and Steve DeArruda of consultant Business Protection Specialists—was simply this: if you are not aware of and actively specifying OSDP, you are potentially doing your clients a disservice. 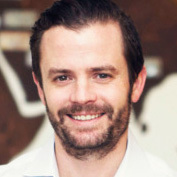 Stephen “Shep” Sheppard, Farpointe’s Key Accounts Sales Manager, knows a thing or two about security. 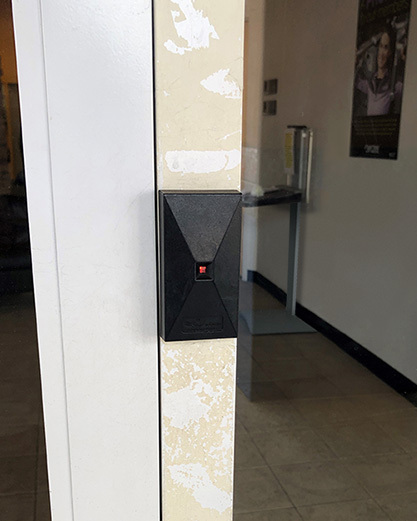 The Reader sat down with Sheppard to discuss Farpointe’s long-range RFID offering, and the benefits this ID solution provides electronic access control system manufacturers and their customers. In Finland, Farpointe’s long-range reading solution, Ranger®, keeps Schneider Electric employees out of the cold and wet. Register today for a FREE Expo Pass, then stop by Booth #5071 to see why Farpointe's world-class RFID products are trusted by access control system partners around the globe. 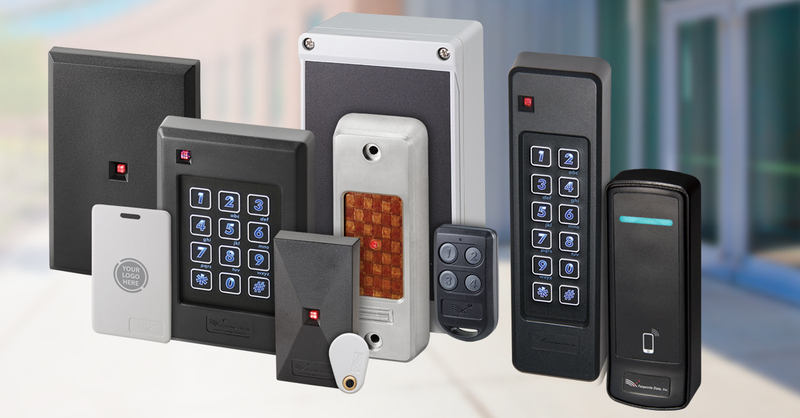 The P-300—part of the Pyramid Series Proximity® line of 125-kHz proximity readers and credentials—is optimized for installing on metal mullion door and window frames. Fully sealed in weather- and tamper-resistant epoxy potting, it can be installed indoors or out, and is backed by Farpointe's limited lifetime warranty. The particular reader shown here was spotted in Roseville, CA, north of Sacramento. 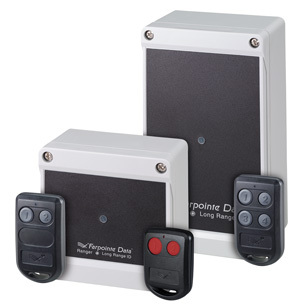 Have a question about something in The Reader, or about any of Farpointe's RFID readers or credentials? © 2019 Farpointe Data, Inc. All rights reserved.